Kevin Moore counsels teens that they cannot identify themselves by what they have, that loving money is a big mistake, and what they can do to guard their hearts against greed. Teens will gain a great foundation to build their future on, putting God first and using money as a tool to achieve their dreams. I'm the author/artist and I want to review What Do I Do When? 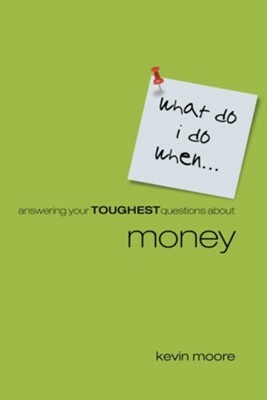 : Answering Teens Toughest Questions About Money - eBook.